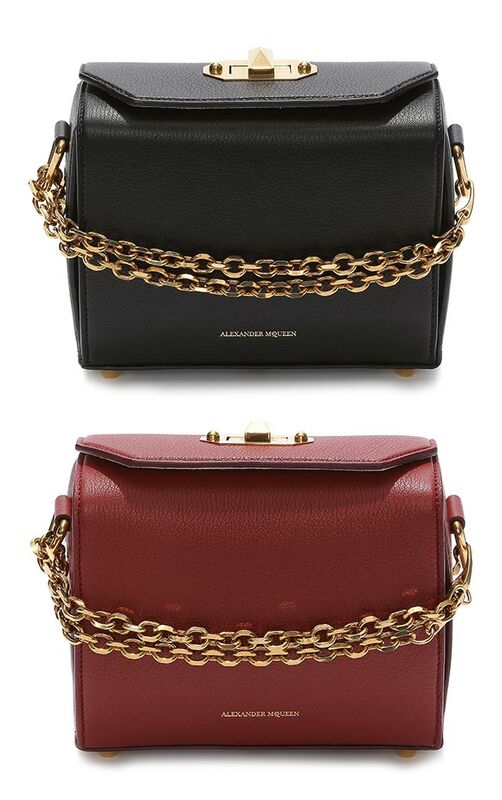 Alexander McQueen's freshest take on the Box Bag is perfect for those who adore anything vintage. This bag was inspired by antique luggage and treasure chests, albeit obviously more compact. You'll instantly spot this reference in the fold and twist lock closure, which will make you feel like you're opening treasure every time. The bag comes in two sizes (16cm and 19cm), all made of grained goatskin leather with a suede lining. 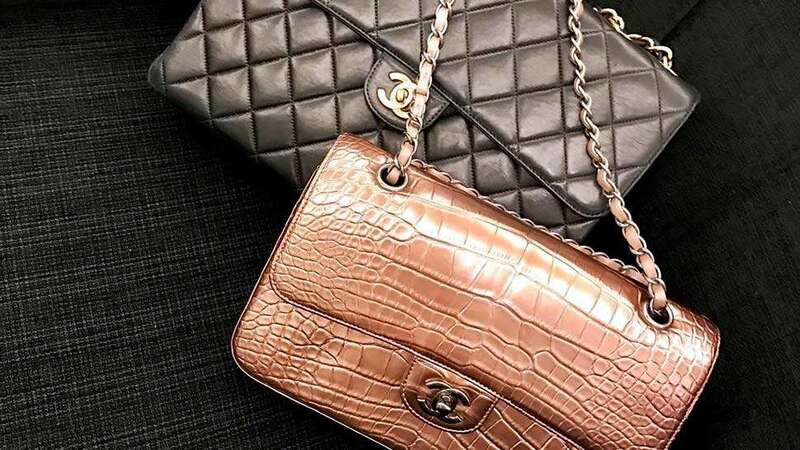 The different colorways and textures are available in the country, so you can go pick among classic black or off-white, along with unique fabrics like python and crocodile-print leather. 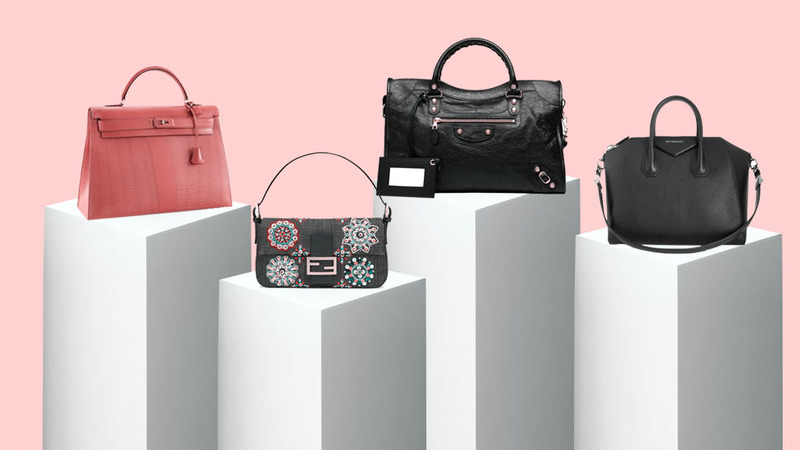 The Box Bag is also versatile enough as an everyday carry-on. 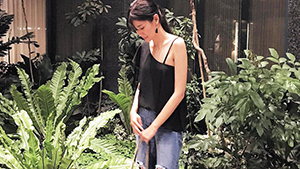 You can wear it as a clutch, crossbody, even a shoulder bag if you play around with the detachable leather strap and gold chain. In short, it's great for carrying your daily essentials! 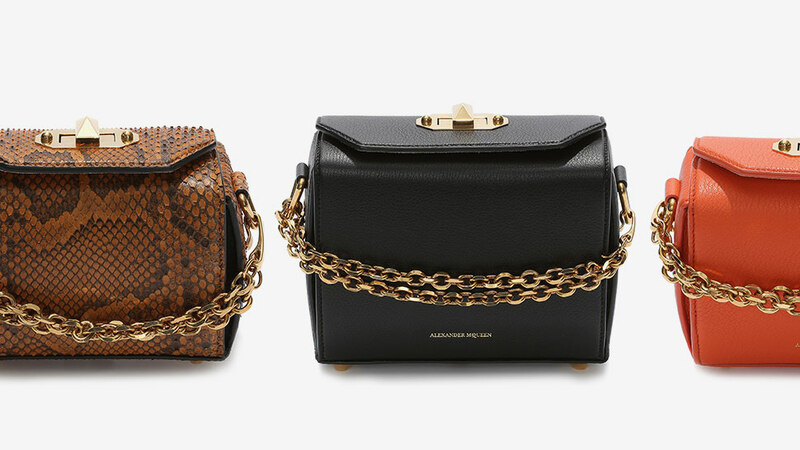 The Box Bag is currently available at Alexander McQueen stores at Shangri-la Plaza East Wing and Rustan's Makati.